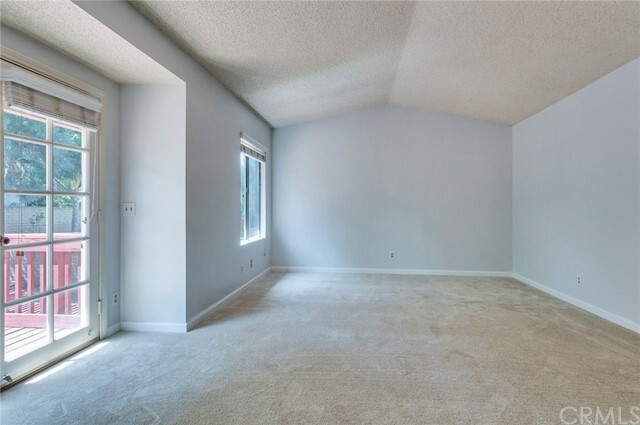 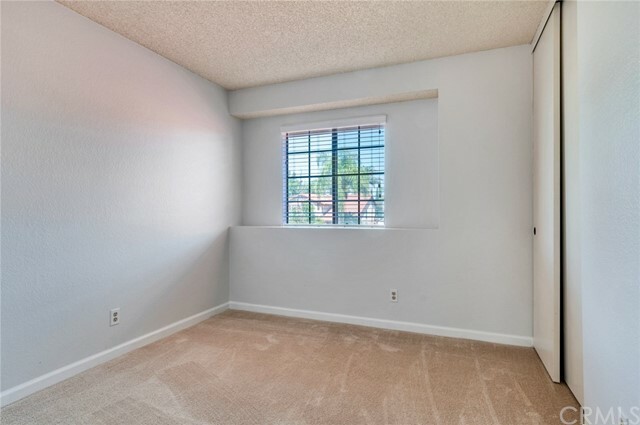 A blank canvas for you to make it your own! 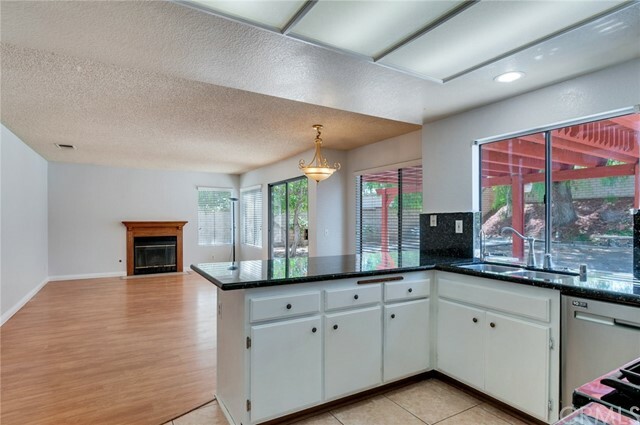 Very rare find with RV SPACE!! 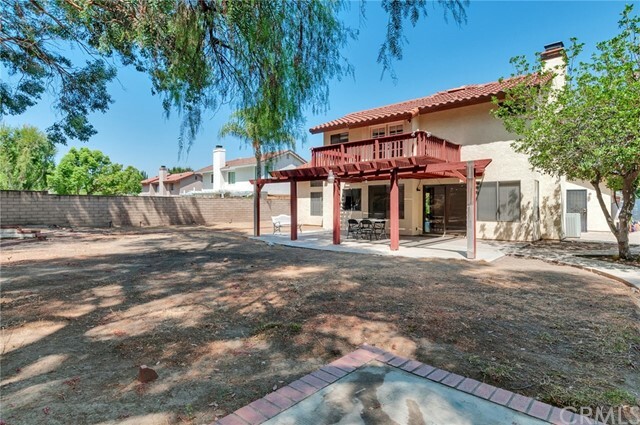 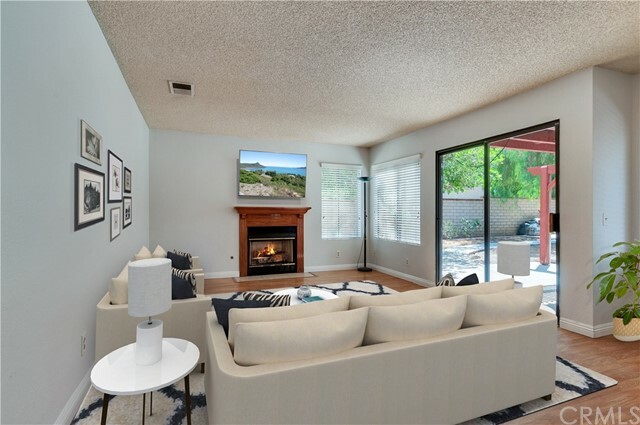 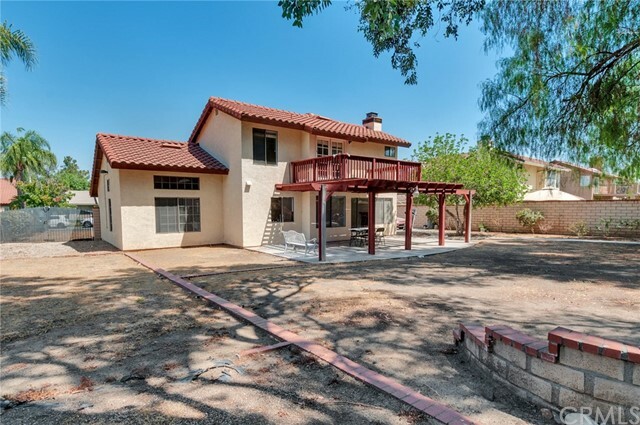 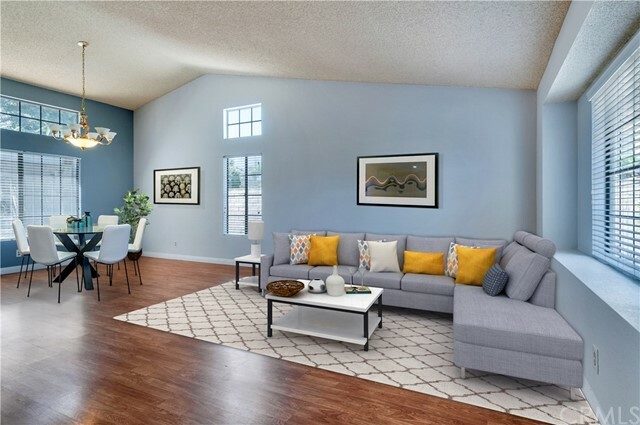 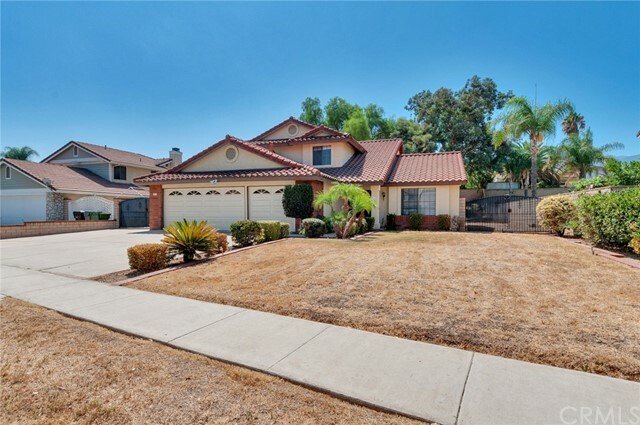 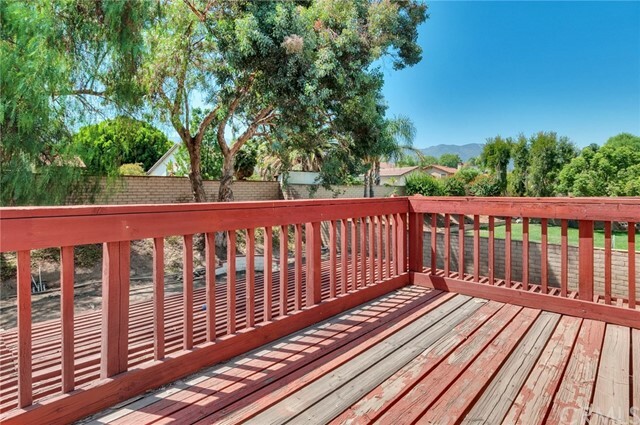 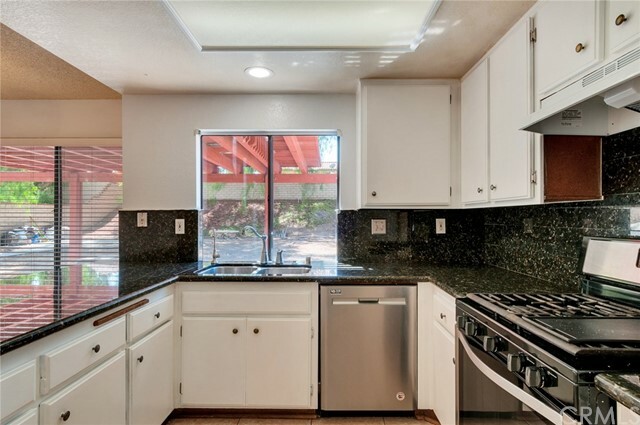 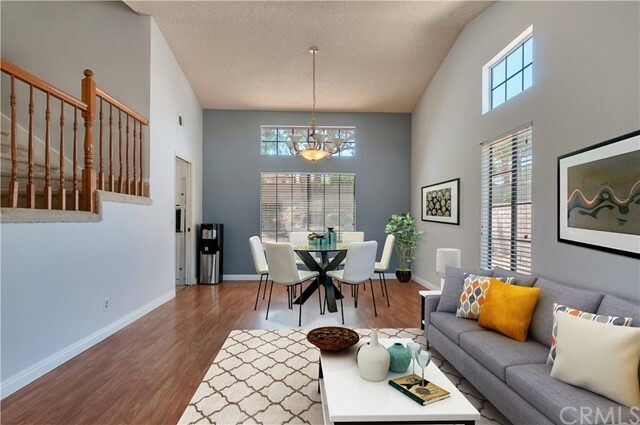 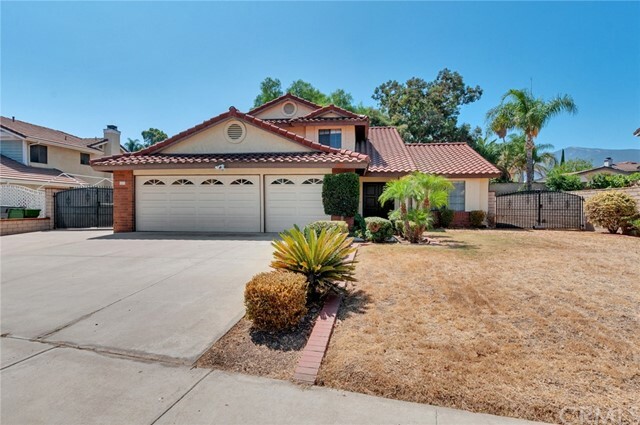 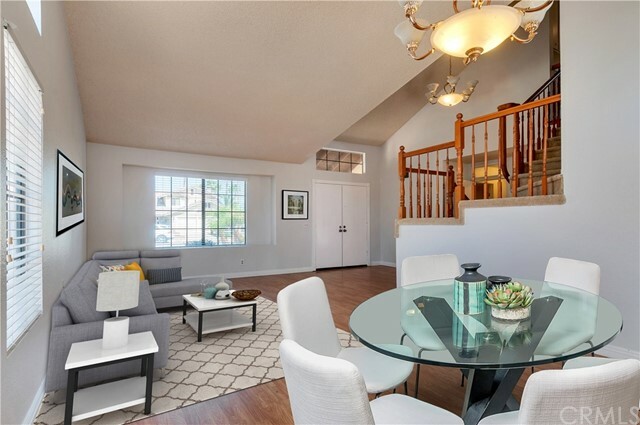 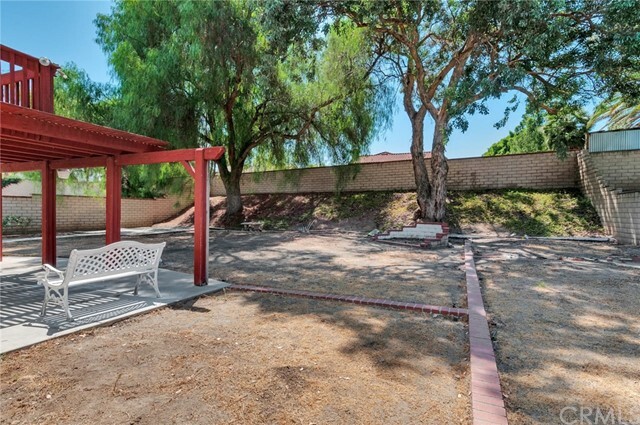 This property is in the desirable neighborhood of South Corona and walking distance to the highly rated Benjamin Franklin Elementary School. 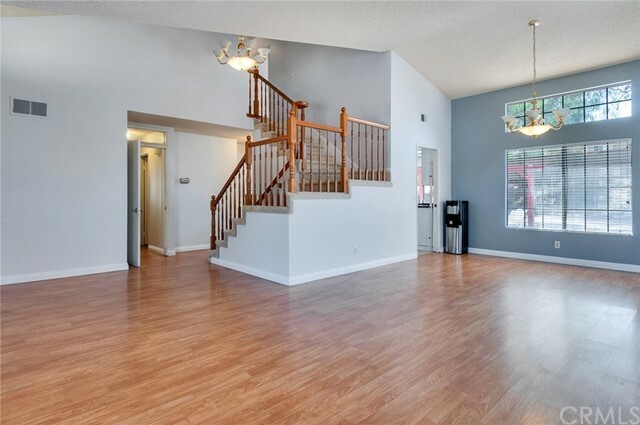 This great 4 bedroom home is the best place to raise a family and has huge potential with an enormous back yard. 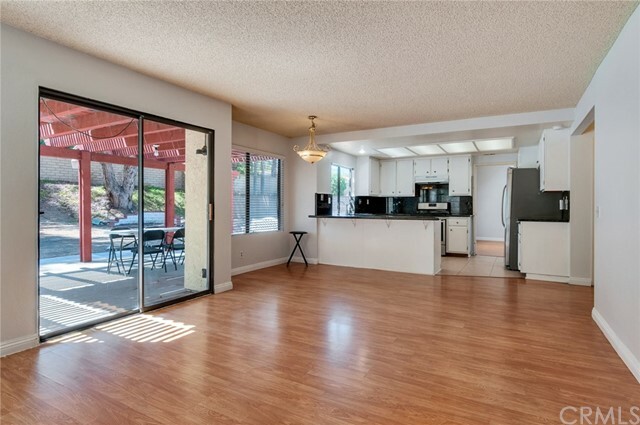 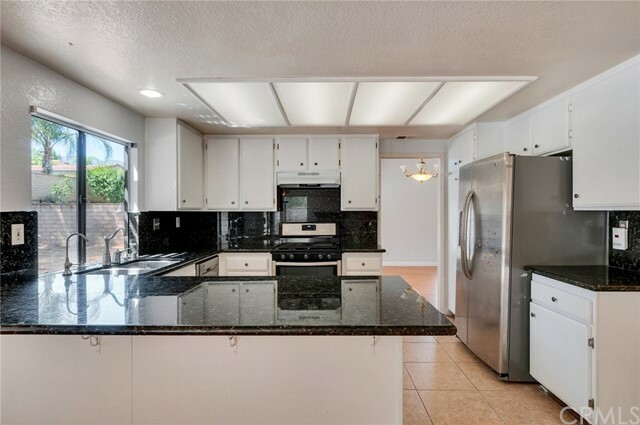 As you walk into the house, you will be welcomed by a spacious living/dining room area that connects into the kitchen with plenty of cabinet space. 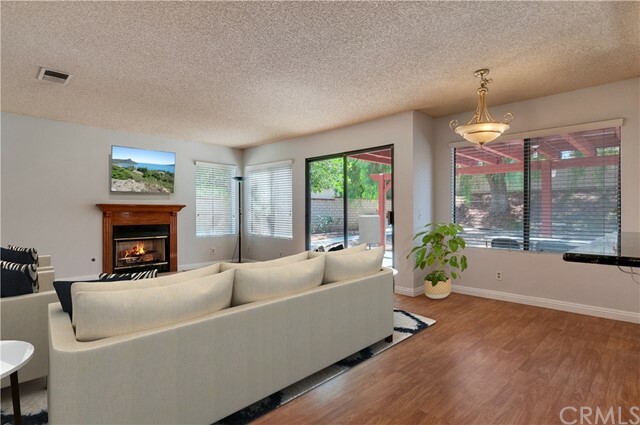 As you pass through, you will run into the cozy family room, ideal for all those family gatherings. 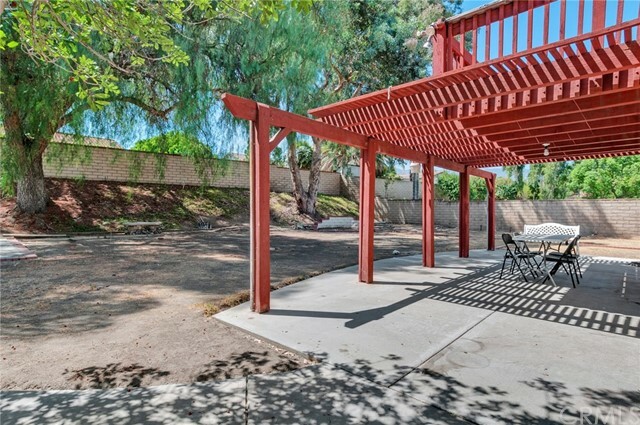 Ample RV parking and big patio cover, perfect for all of your parties this coming holiday season. 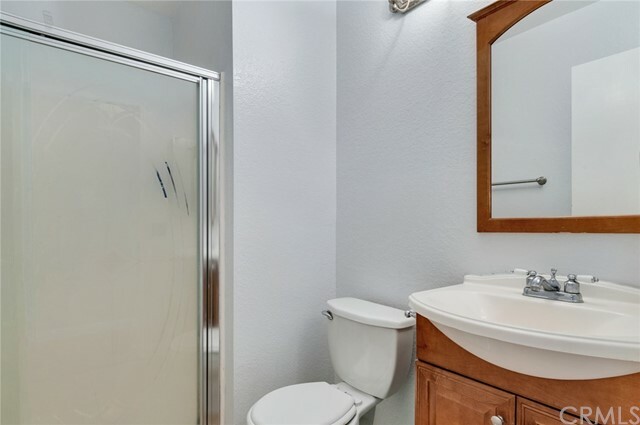 There is one bedroom and a full bathroom downstairs for your guests. 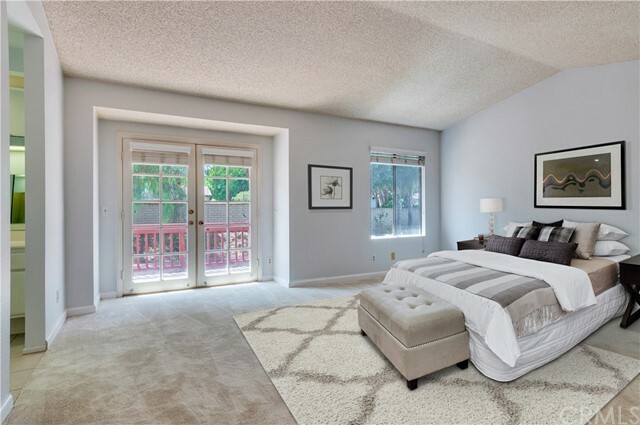 Upstairs you will find the large master bedroom with a balcony and nice view of the backyard. 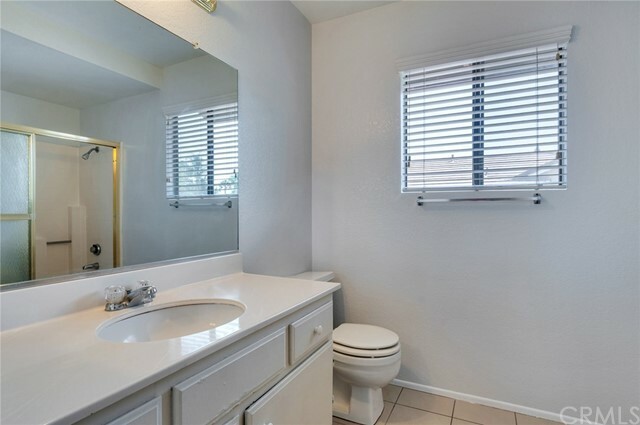 In the Master bathroom there is a walk-in closet and double sinks on the vanity. 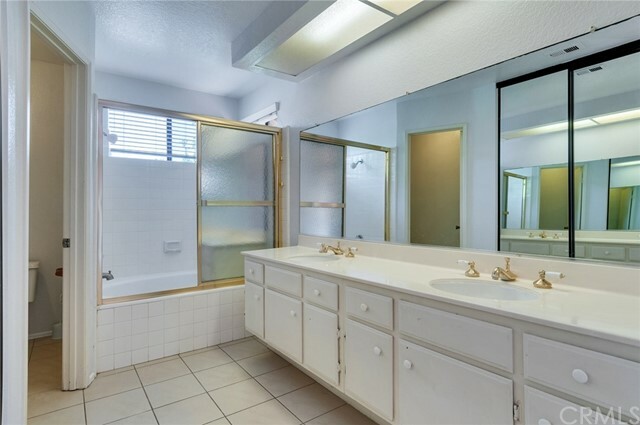 There are 2 good size bedrooms on the other side of the hallway that share a full bathroom. 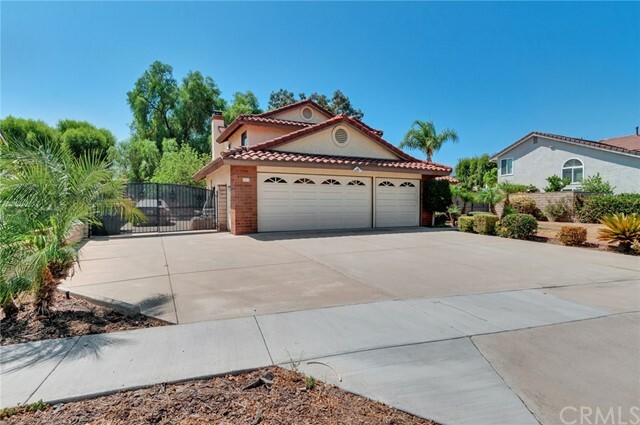 With the RV parking on the side and 3 car garage and wide and long drive way in the front, you can easily park 7 cars at this property. 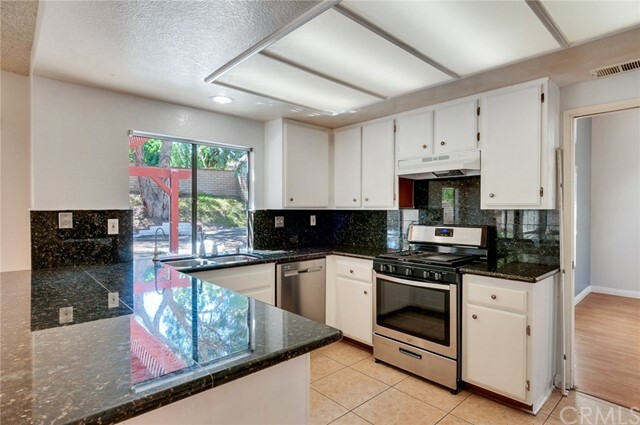 This home is close to shopping centers, churches, parks, among many others. 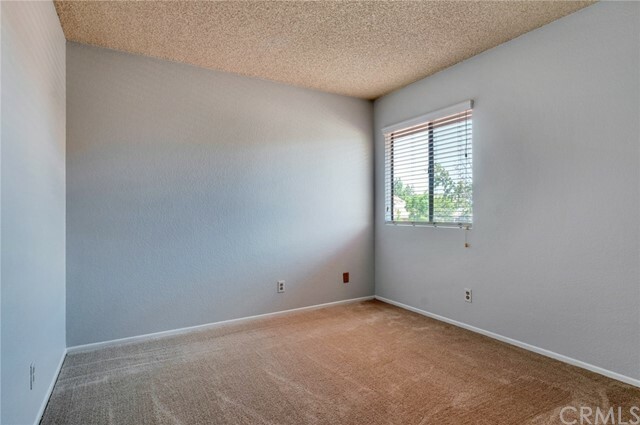 With brand new exterior paint and new carpet, it will be easy to bring your personal touch and imagination and make this place your own!